If we had a nickel for every time a client asked “Do I Need to Worry about SEO?” we would have…well, A LOT of nickels. And the short answer is Y-E-S. Yes! SEO is a widely used acronym for “Search Engine Optimization.” Basically, SEO helps make your site more attractive to the big search engines, like Google, Yahoo, and Bing. 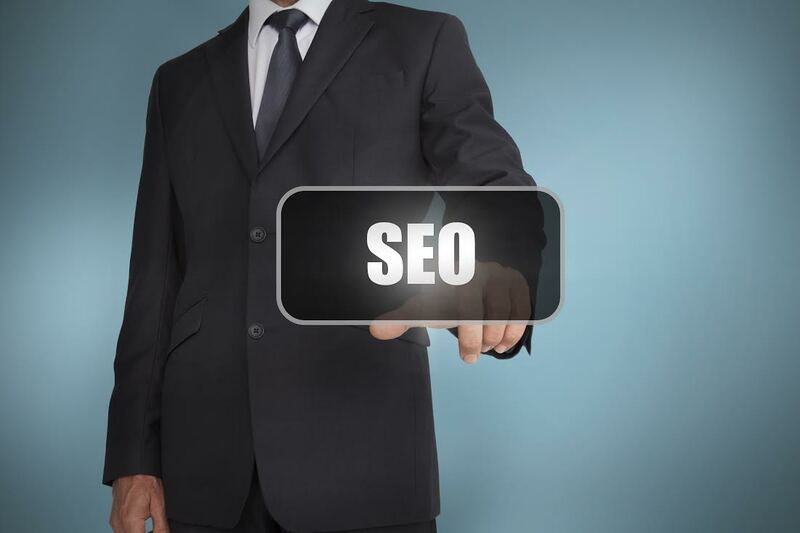 More specifically, SEO is an organic way to improve search engine rankings. Paid Ads: You may have noticed that the first few results in your Google search results have the word “Ad” next to them. This is because these companies paid to have their sites appear at the top of these searches. However, this can be a very expensive way to see your site rank high in Google. Organic: The natural placement of your site on search engine results pages (SERPs). It costs nothing to appear in organic search results. The easiest way to improve your site’s organic SEO is to hire a search engine optimization specialist, like Adventure Web Interactive. We can ensure that your website consistently ranks high above the competition in search engine results. We achieve this by adhering to Google’s required optimization procedures – no keyword stuffing or black hat SEO here – which are designed to keep the Internet playing field level for everyone. Adventure Web also offers social media marketing and blogging packages designed to improve organic SEO. Our campaigns include a custom-skinned blog and weekly blog posts effort to increase brand awareness and, most importantly, SEO. We also develop and maintain a custom social media campaign for you that includes Twitter, Facebook, Google+, Pinterest, LinkedIn, YouTube, and more. Some companies employ black hat (illegal) SEO techniques that could end up hurting your site’s organic rankings, or worse – have your site removed from the results completely – if discovered. This is why it is so important to work with a reputable company, like Adventure Web. So do some research on the industry. Ask for references from any company you plan to work with. Any reputable company should be more than happy to provide favorable references. Get better results faster with SEO from Adventure Web! If you have any questions about SEO, or Social Media Marketing, please contact Adventure Web Interactive by calling (410)-788-7007 or by clicking here today! For more information about web development, contact Adventure Web Productions now!